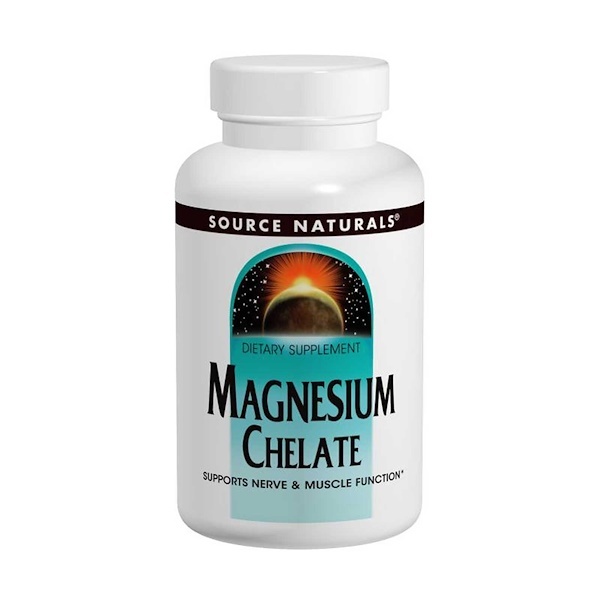 Magnesium is an essential mineral, playing a key role in over 300 enzymatic reactions in metabolism. It is involve in energy production and storage, the breakdown of fatty acids, protein synthesis, DNA metabolism, the relaxation of both voluntary and involuntary muscle tissue, neurotransmitter activity, and hormone regulation. Magnesium is stored primarily in the bones and along with other minerals plays a role in bone metabolism. Sorbitol, dibasic calcium phosphate, stearic acid, colloidal silicon dioxide, modified cellulose gum and magnesium stearate.